We are long past the time of “single item – single purpose.” Nowadays, every single item can be used for multiple purposes. The problem is, we often don’t see those other purposes! 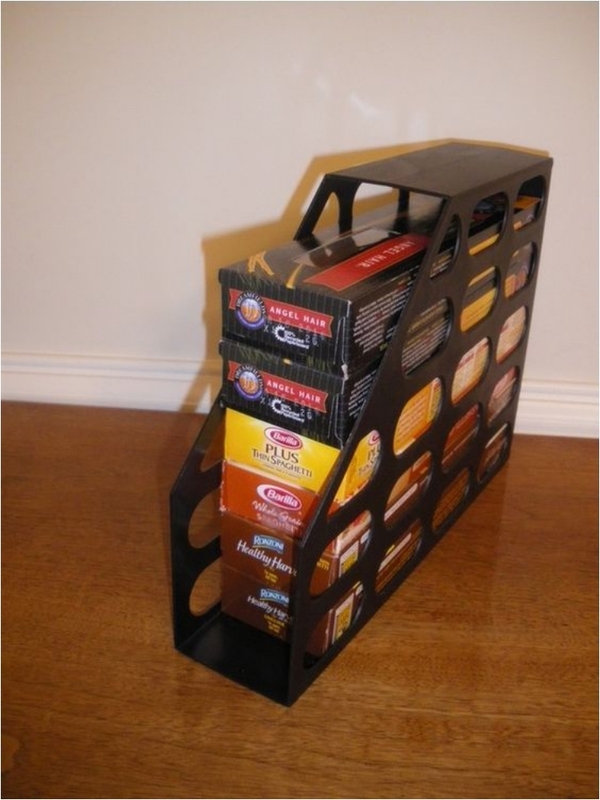 We constantly underestimate and undervalue our items, and one of those underrated items is the magazine holder. 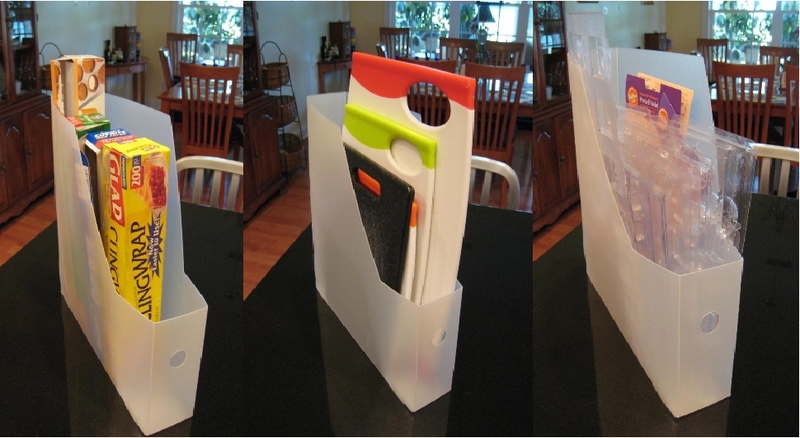 Now, how many of you use this item for something more than keeping your magazines organized? 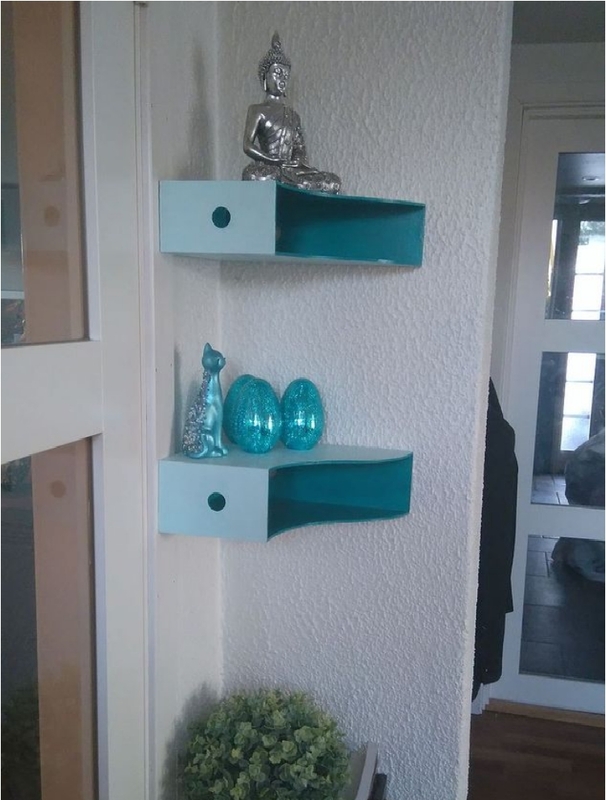 I just want to tell you that the same magazine holder can be used for storing so many different items. After all, whatever you may call it, it is still a storage unit. In that spirit, we will look at some different uses of the magazine holder today. As I love to say, sometimes the best storage solution is the simplest one. To be fair, we get most of our mail digitally today. Email has replaced standard snail mail. 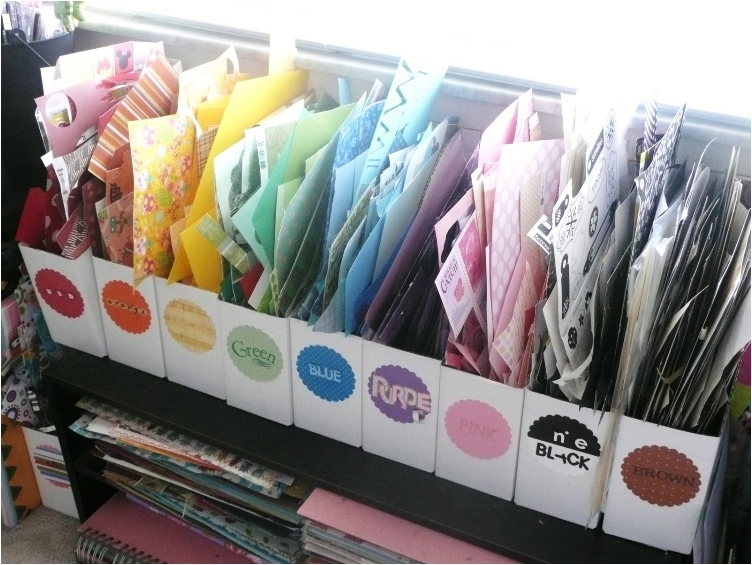 But nevertheless, for those of you who still get mail, this hack will help you organize it better. You might wondering why one would have several water bottles at home. Well, let me just say that I have at least three at any given moment. They don’t have to be just for water—I have one bottle for water, one for juice I take with me when I go walking or hiking, and one for shakes and smoothies. Whatever the case, I want to help you keep the bottles organized. I know you hate living in a cluttered house. 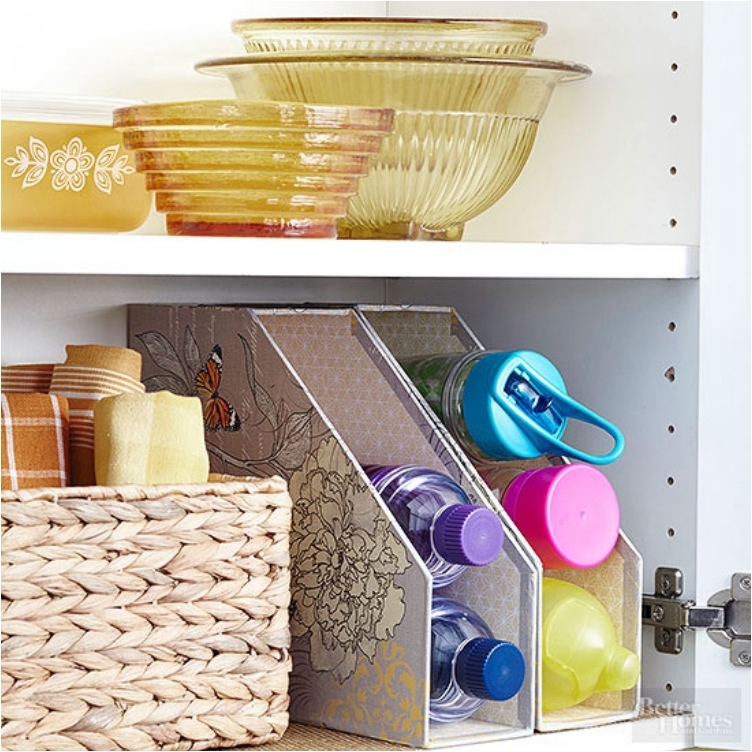 And those plastic lids definitely contribute to the clutter in the home, especially in the kitchen. 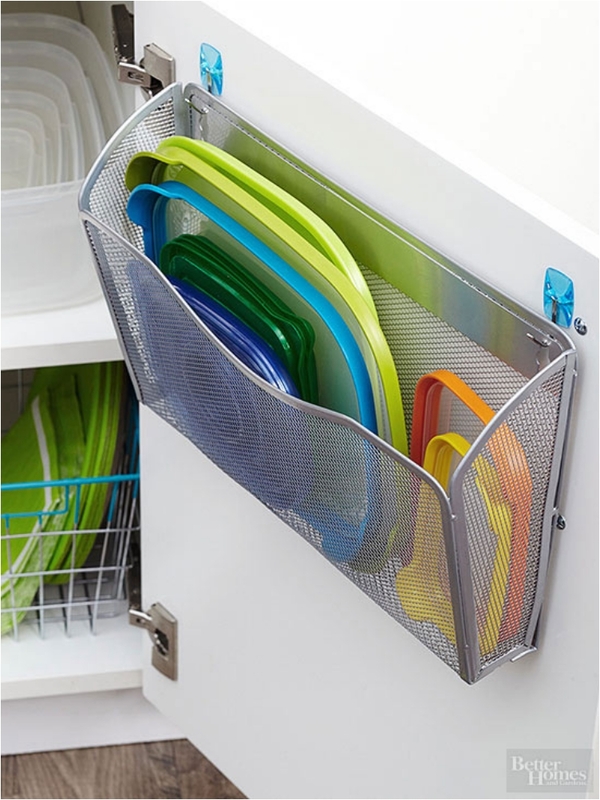 This simple solution will keep them organized, and your kitchen clean and tidy. I am not one of those people who hates cables and displayed electronics. However, I know that there are people who want to hide that equipment, so here’s a way to achieve your dream of keeping your router and modem hidden from the public. 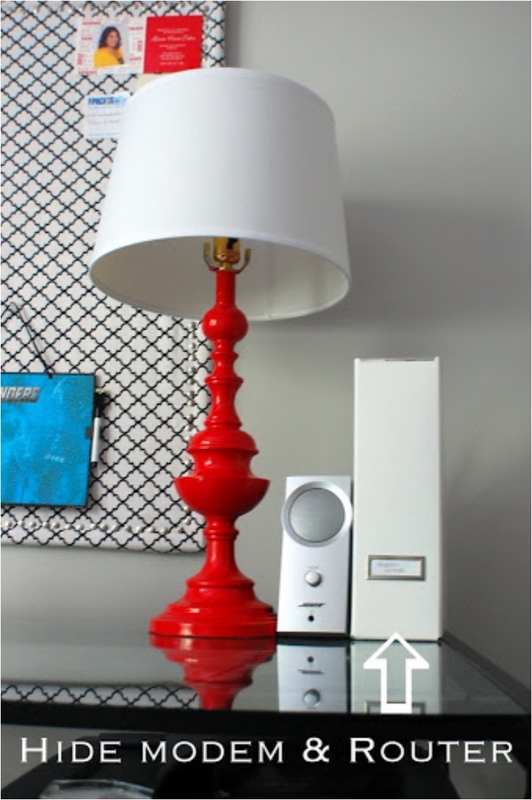 When we talk about DIY projects, the goal is always to find new ways to use old items. 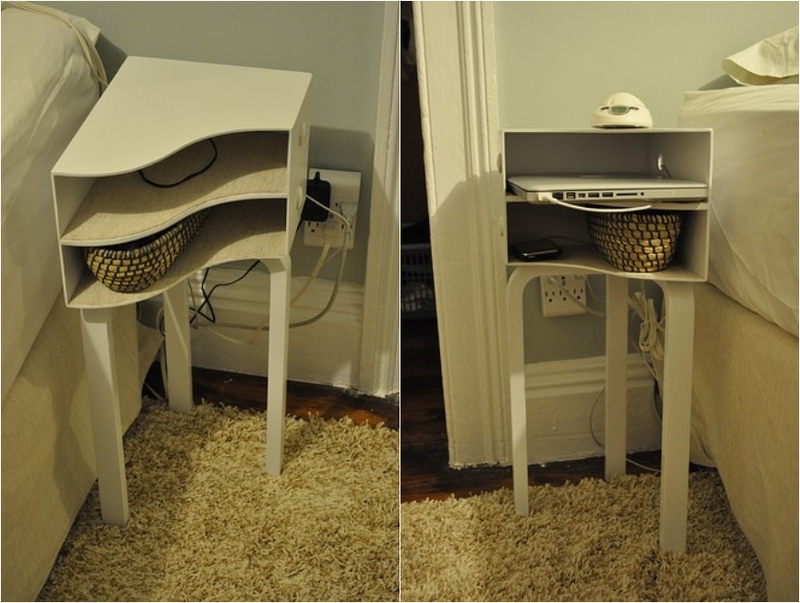 And is there anything better than making a bedside table out of magazine holders? Bonus points for adding storage next to your bed. 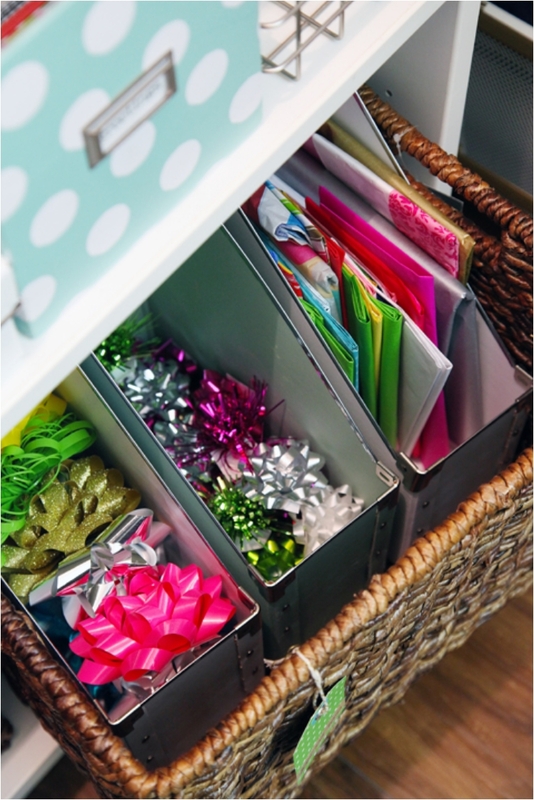 You can use this storage to keep some items close, like your tablet and laptop, for example. Women will love this. 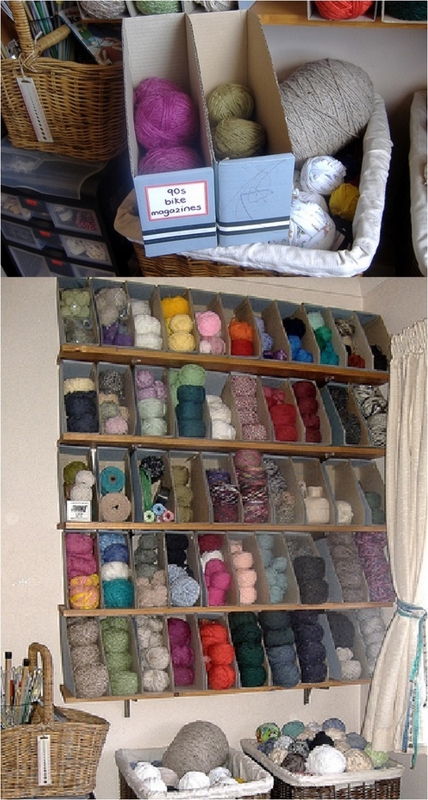 I must say, a while ago, I gave a friend of mine this organizer as a gift. She could not be more grateful. I hate stereotypes, but it’s a fact that a woman’s makeup is never organized. Now, some excel in that clutter and chaos. But I know many women would love to have things organized. As I said at the beginning, a magazine holder is essentially a storage unit. And you can place it anywhere you want/need. 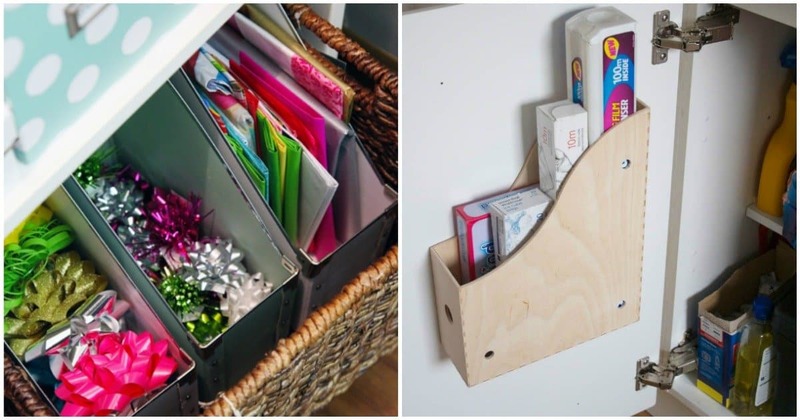 Wherever you need extra storage, just add a magazine holder. You can even add more than one. For those of you who want to wrap your own gifts, I’m sure you have a whole lot of glitter and other wrapping ingredients. And I know it’s challenging to organize all those materials and ingredients. Well, the magazine holder will take care of all your problems and worries. I’ve written previously on the subject of how to store toilet paper in a fun and beautiful way. I must say, the magazine holder is one of the best ways. It’s so subtle and simple. 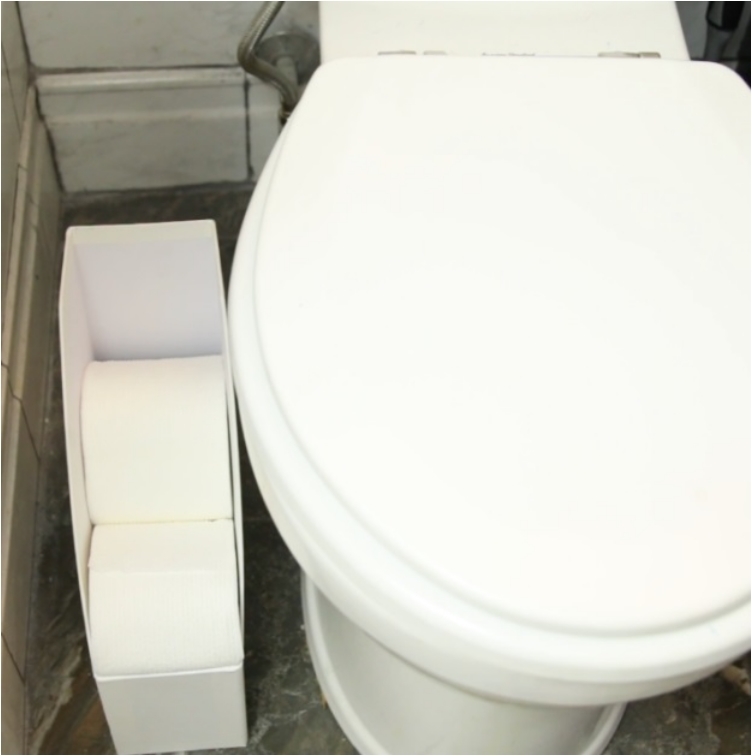 You don’t even notice it, and you can store up to four or five toilet paper rolls. Just amazing! When you think of corner shelves, I know you think of wooden shelves. They’re the norm. But hey, even a magazine holder can make it to the corner. 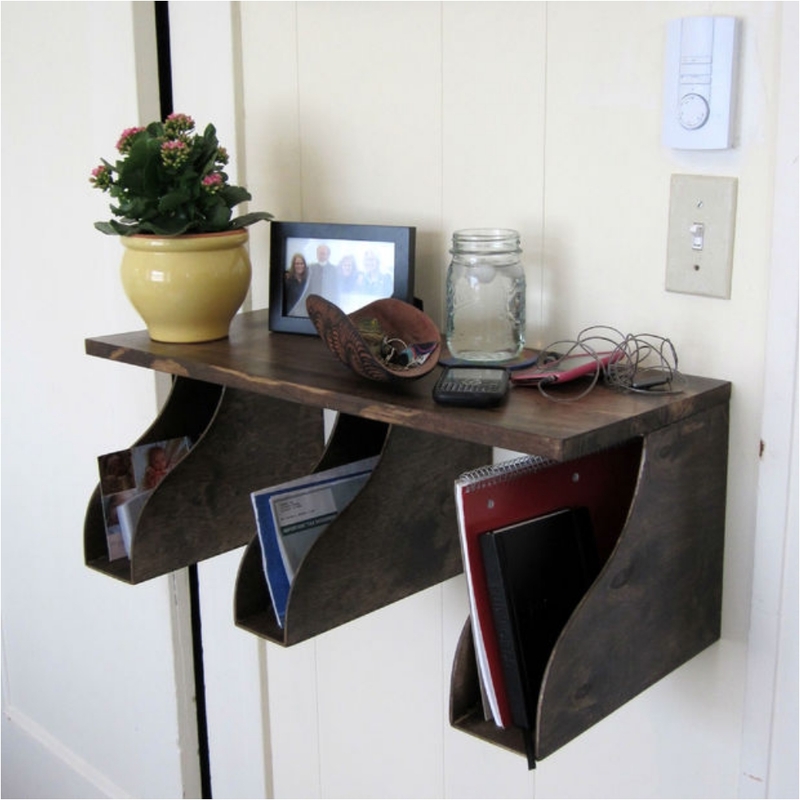 Sometimes, a magazine holder can even be a better solution than a wooden shelf. You definitely get more storage room. This is the same storage trick as with the toilet paper. The only difference is that instead of toilet paper, you store tin cans. They are basically the same shape, size, and form. As you can see, we are moving into the kitchen, a room that can always use some extra storage. 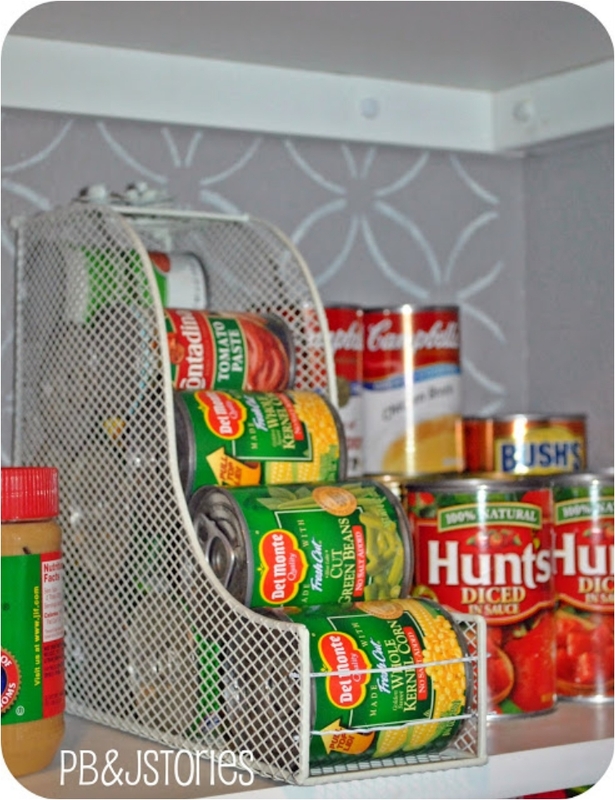 There are so many ways to add storage in the kitchen. But one of my favorites is the cabinet door. The reason is simple: the cabinet door storage unit is subtle, hidden, and very efficient. Another kitchen solution, only this time, the magazine holders are displayed in the room. The difference here is the usage—what we store in the holders. And of course, we have a transparent magazine holder, one that is more suitable for public display. I had a friend who told me this trick recently. 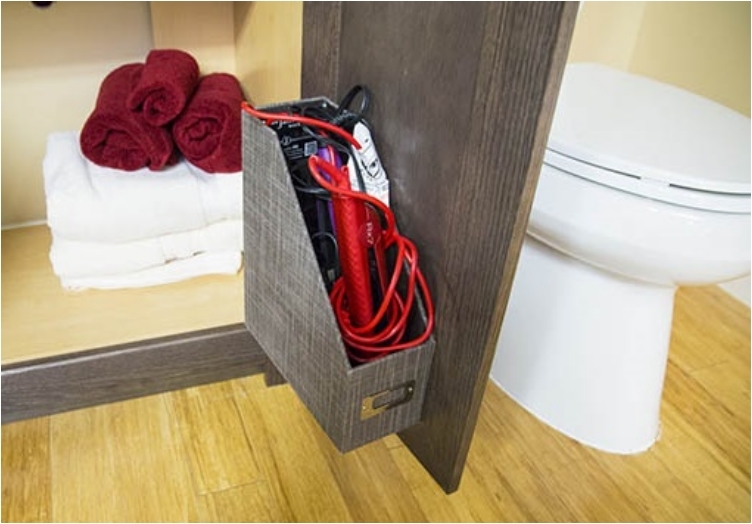 Basically, you take care of all those cables in the bathroom. The hair dryer can get little messy, and this way, you store in a subtle way. And the best part is that you have the dryer within arm’s reach. 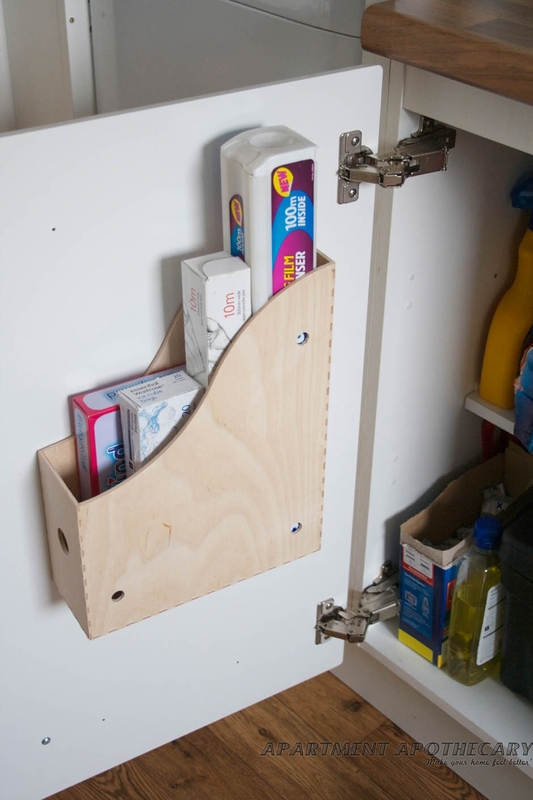 You don’t necessarily have to store spaghetti boxes. 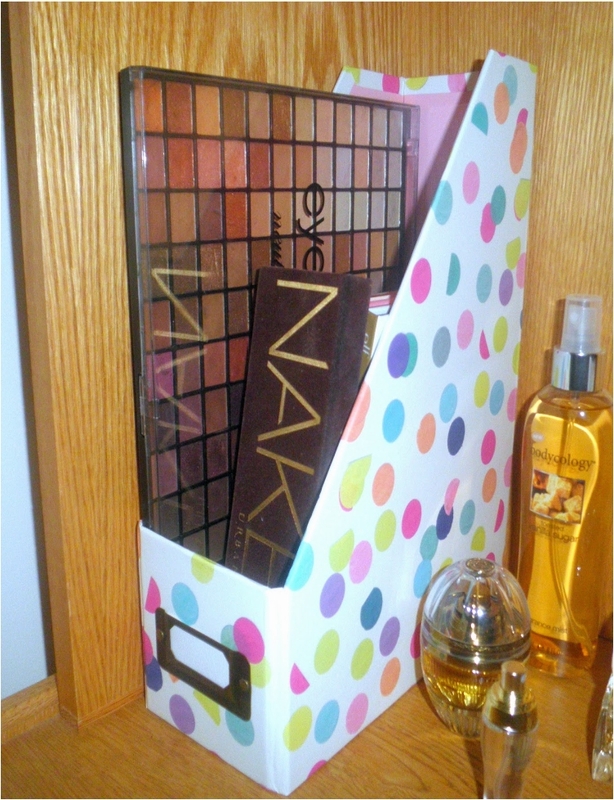 You can store almost any box in the magazine holder. I’m just putting the idea out there, and you can think of all the things you can store in it. Just make sure they are small boxes. 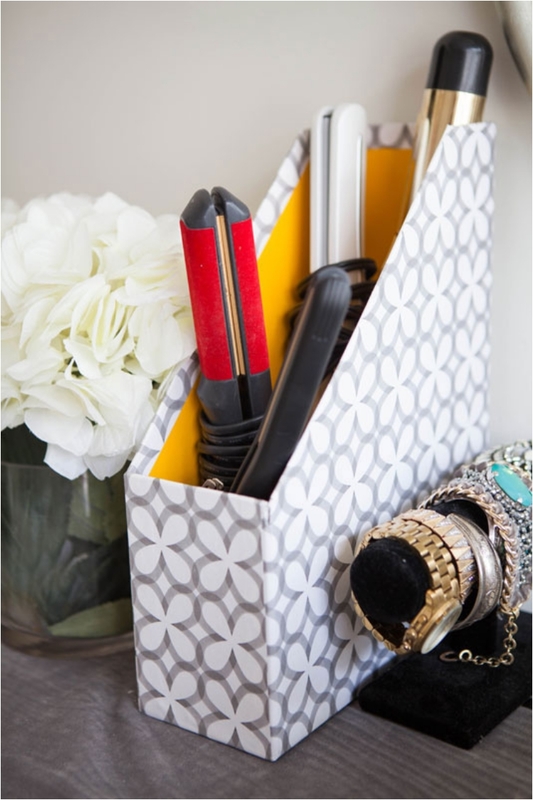 Whether you want to store your curling iron or your hairdryer, the magazine holder has you covered. In fact, you can store both of them in it (just depends just how big your curling iron and dryer are). 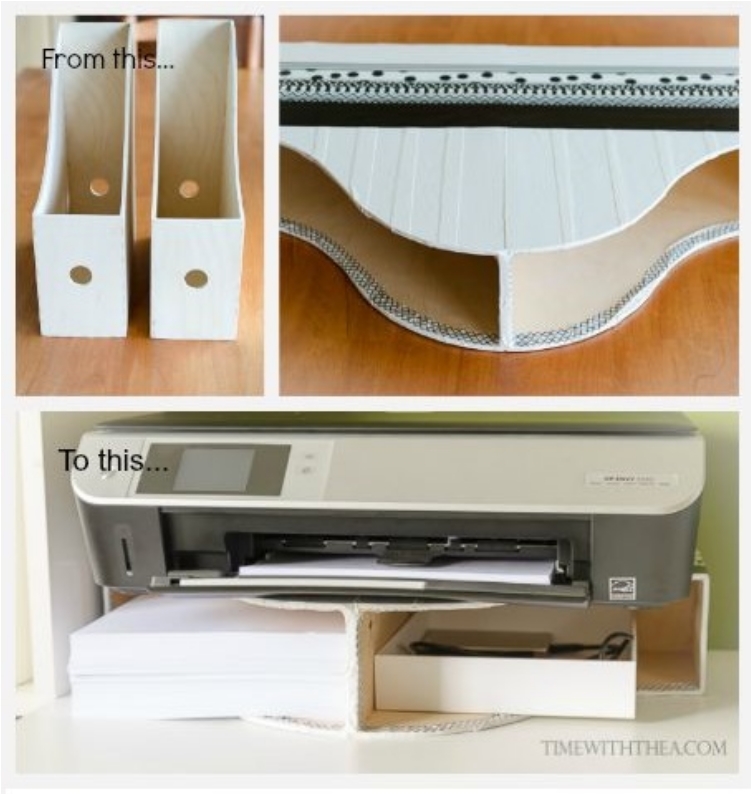 Or, you can add two magazine holders, and be sure there is enough room for all your appliances. The summer is nearly here, and it’s time for flip flops. Or for flats. 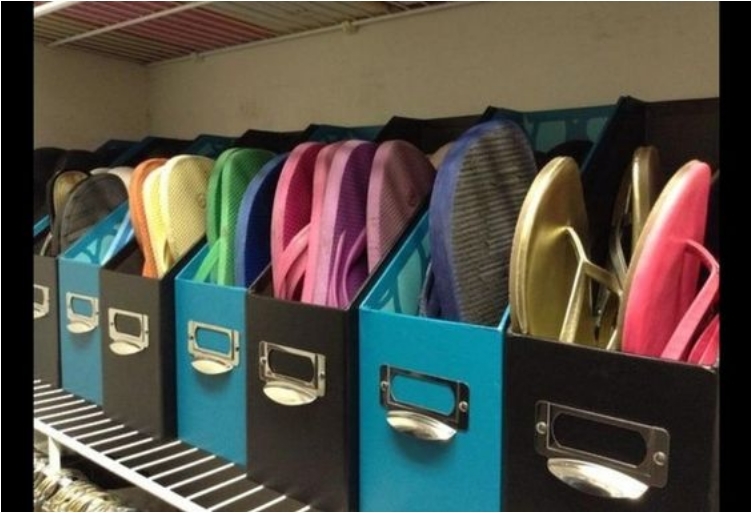 Those are two types of shoes you can keep organized in your magazine holders. And no, heels don’t belong there. Or sneakers. They’re just too big for a magazine holder. I must say, I don’t know many people who keep their keyboard anywhere but on the desk. But if you do move it around, you can store it in a magazine holder. 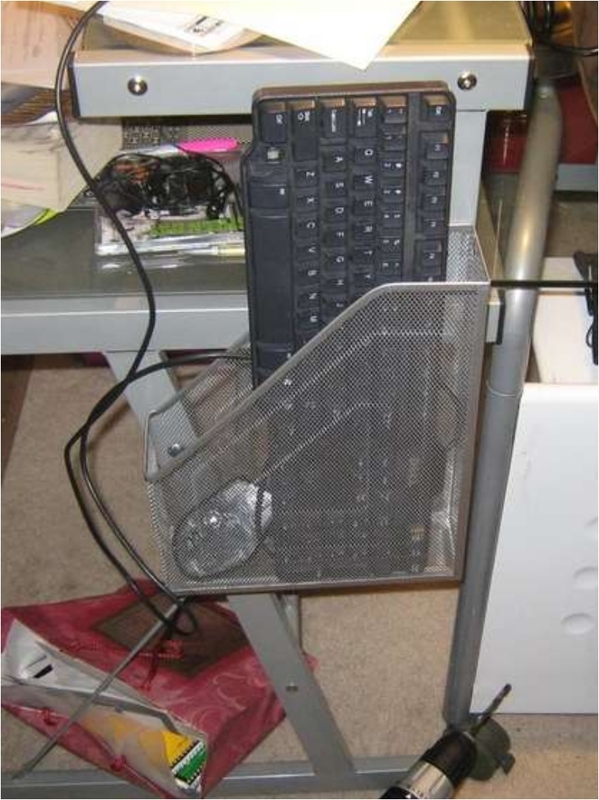 Just attach the holder to your office desk, and you’ll have your keyboard stored and organized. There are many products you can store outside of the fridge. Potatoes are one of those, but there are many more. If it feels wrong, just put them in a plastic bag and then store in magazine holders. 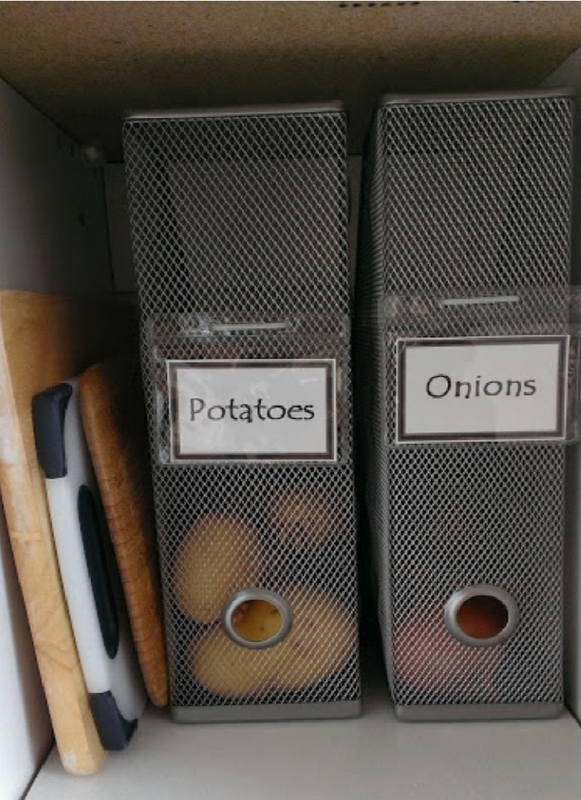 Believe me, you want your veggies organized and within arm’s reach. Some fridges don’t have freezer shelves. Some do. 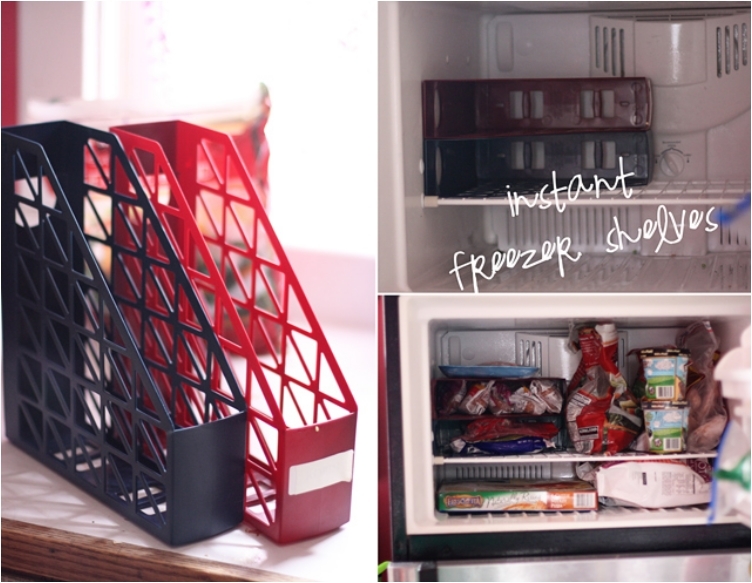 If your fridge doesn’t have one (or enough), you can always add one manually. Isn’t that nice? Bonus points for keeping it more organized. I always have problems organizing my freezer. We’ve had several technology and computer-based solutions. As you can see by now, your entire working desk can be organized with just several magazine holders. Now talk about a useful and practical item! 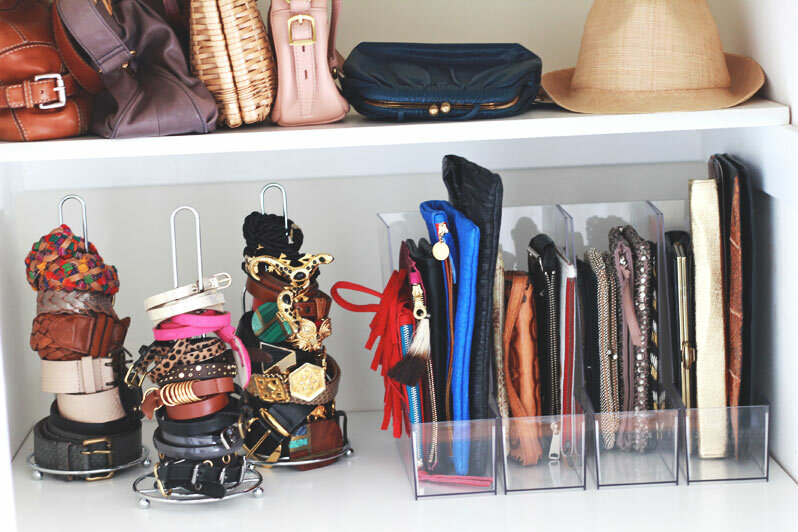 Is there someone out there who would not want their jewelry to be organized? A few months ago, I bought a few boxes to organize my ties and bow ties. Magazine holders were not suitable for that, but they are a great storage solution for belts, jewelry, and other accessories. As we are getting to the end, we finish with something all of us have trouble organizing: paper. I can’t wait until we transfer to a truly paperless world, where everything functions digitally and electronically. But in the meantime, we need something to organize our papers.